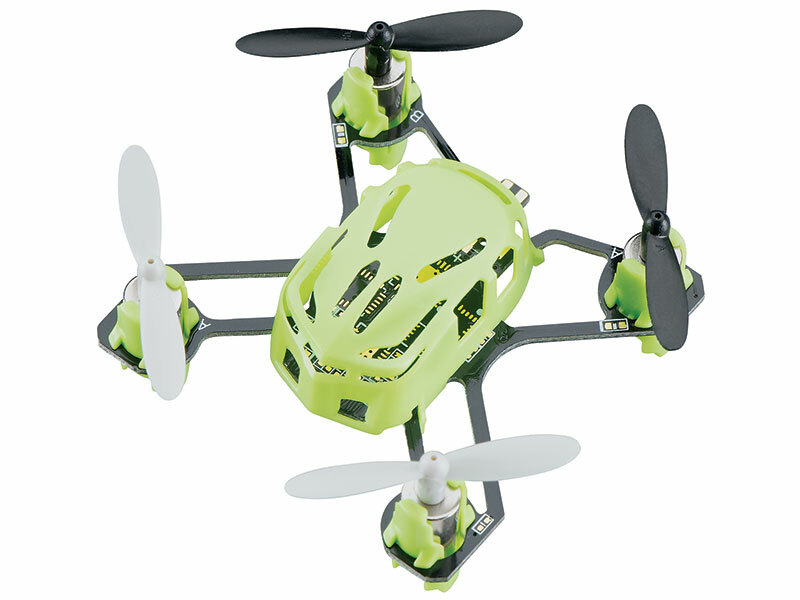 Estes Proto-X Available in Six New Colors and at a Lower Price! 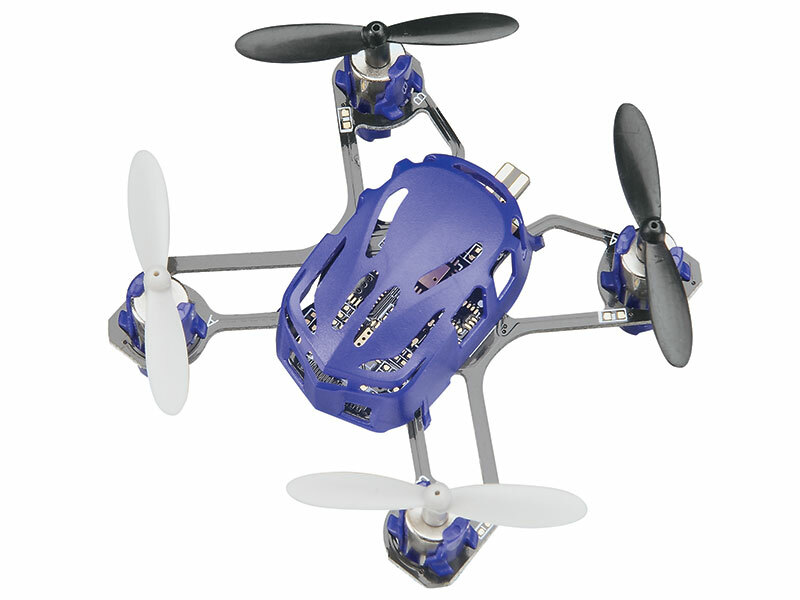 Home » Industry News » Estes Proto-X Available in Six New Colors and at a Lower Price! This little quad has made a huge impact in the relatively short time that it has been on the market. Its trophy shelf already contains not one but two international “Toy of the Year” awards. 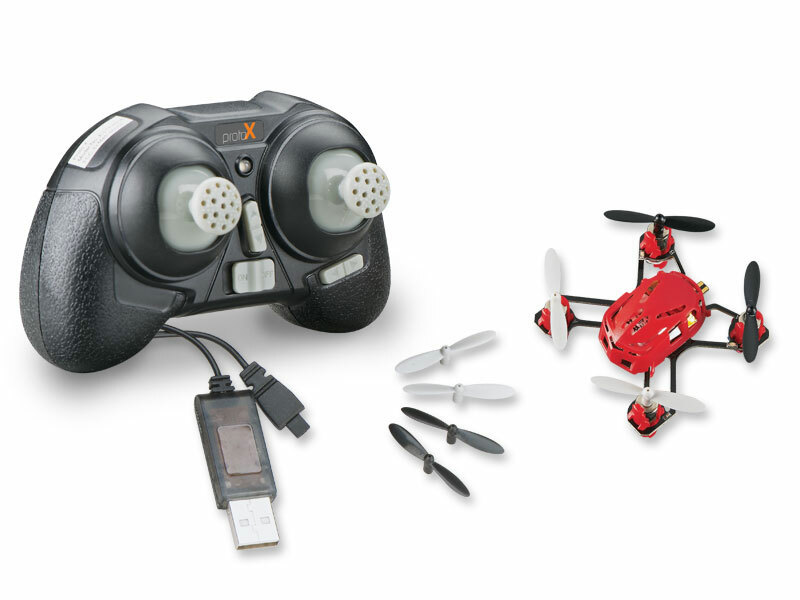 For those who have yet to fly one, the Proto-X is now available at a new low price of $29.99. Other new features include a choice of six colors and an Auto Upright System that self-corrects the Proto-X no matter the direction in which it is launched. 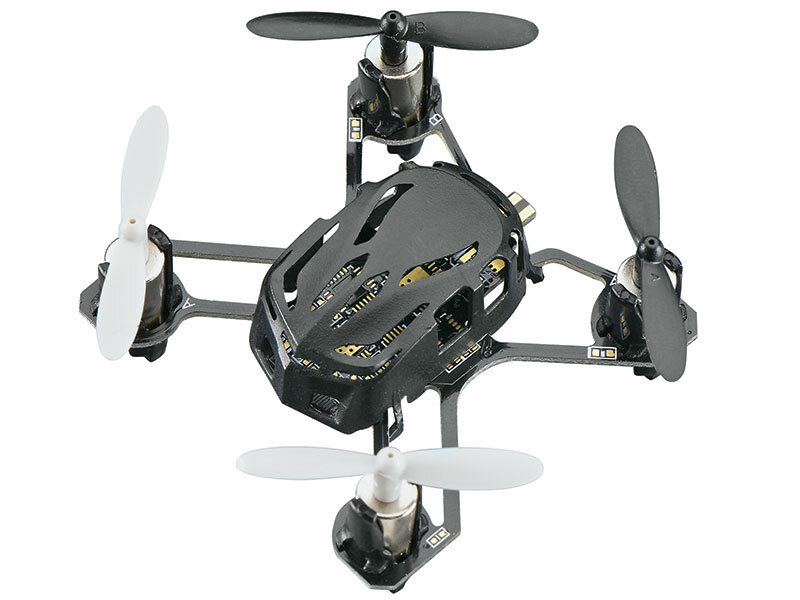 The 1.8” x 1.8” Proto-X is tiny, ideal for indoor flying – and it weighs only four-tenths of an ounce. Bright, built-in LEDs make it easy to see the Proto-X in low-light conditions. 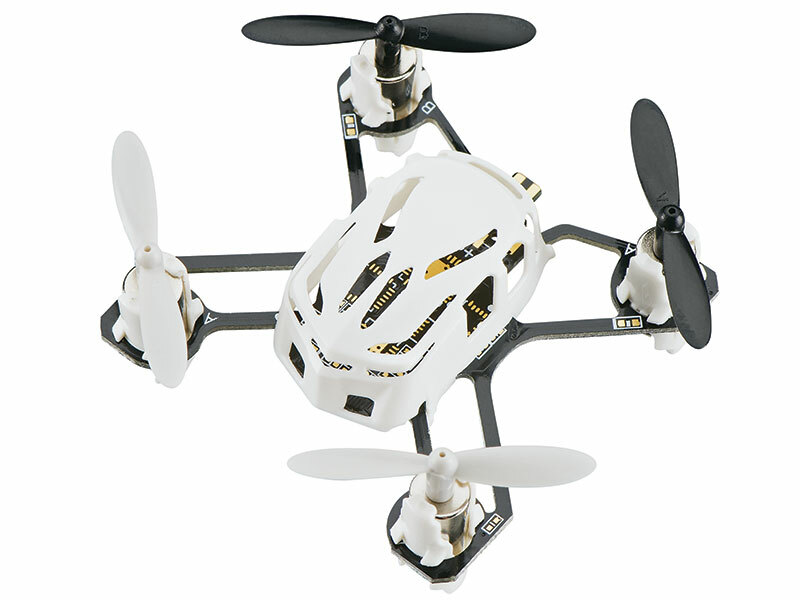 A 2.4GHz radio not only allows for interference-free flight – it makes it easy for multiple Proto-X helis to fly at once. A 3.7V 100mAh LiPo battery, USB charge cord and spare rotor blades are also included in the ready-to-fly package. All a pilot needs to add is a pair of AAA batteries! Previous Become a Heli-Max Cinematographer and WIN!